Yesterday the man who always ended his preaches with a kind 'God loves you and so do I', died. The man who founded the Crystal Cathedral (now a Roman Catholic church), the man who was seen on TV by millions every week, had the kind of final years that he didn't deserve when you consider how much hope and comfort he gave to the millions. I am not a believer, but I liked his way of bringing hope and faith: a positive kind of christianity. Preachers, generally, have Mars-Jupiter aspects, tightly. They show the drive to convince and tell the world about what they believe. Robert Schuller had that aspect, too. With Sun, Moon, Mercury, Venus and Mars in earth signs it was obvious that he would want a building (some kind of materialization) to manifest his belief. Neptune is the first outer planet rising before his Sun and that is a signal: people like that want something more in life, an ideal, a belief, an ideology or something that they 'feel' that needs to be done. With Jupiter in Aquarius (for the helicopter view) he was able to give new air and light. Why were his final years so bad, you wonder? 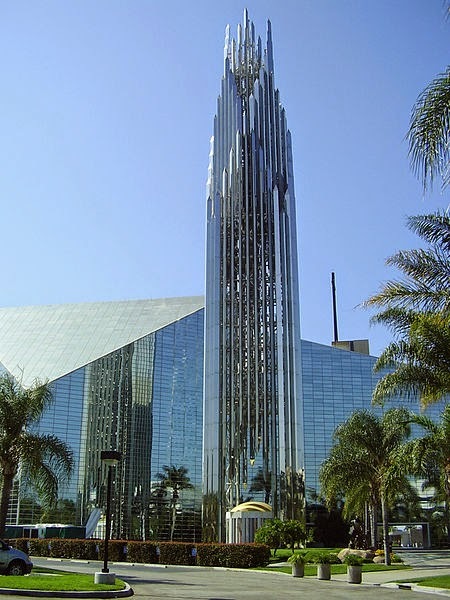 Maybe you find the answer in this story: https://bloodstainedink.wordpress.com/2012/02/07/when-debt-destroys-the-mega-church-robert-schuller-the-crystal-cathedral-and-the-coming-church-crisis/ Or maybe it is in the chart? In 2006 the problems started, this story says. That was with transit Uranus square Progressed Sun (unwelcome change; an important moment because in the natal chart there is a Sun-Uranus opposition*) and transit Saturn square Progressed Mars (blocked energy; an important moment because in the natal chart there is a Mars-Saturn opposition!*). Unfortunately, there is no hour of birth for the man of Hour of Power. So there is little more to add than RIP, Robert Schuller.